Welcome to Life with Lauren. 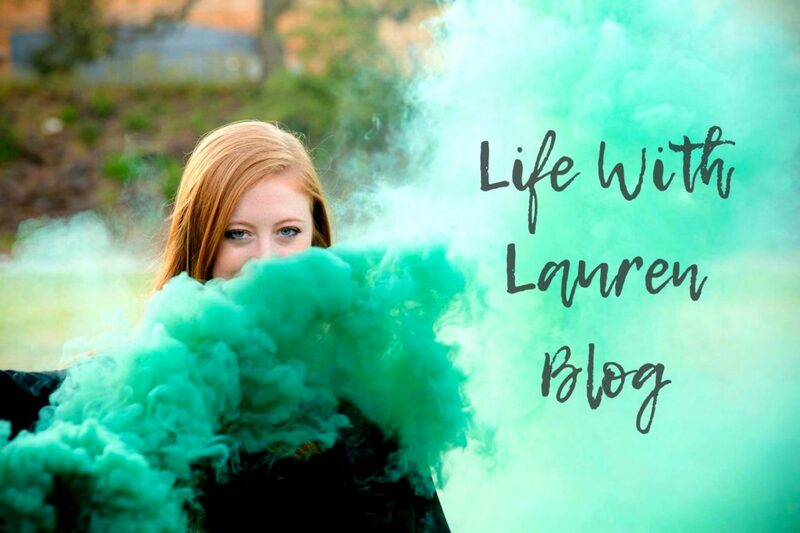 This is a lifestyle blog featuring everything from post-grad experiences to travel and fashion. Thanks for stopping by! The wedding is over and you have returned from a blissful honeymoon. All along your wedding planning journey, you would receive (sometimes unsolicited) advice on everything from which venue to book to how many people you should invite to the big celebration. Months of stressful planning have come to an end but there is one part of getting married no one wants to talk about… changing your last name (*insert sound -effect “dun dun dun”). I hope that this somewhat wearisome list and hopefully helpful advice helps upcoming brides and provides a giggle for anyone who has endured this process previously. Here we go! Plan to carry your most confidential papers with you to every stop. It was surprisingly more difficult to get my name changed through my bank than it was to get a new Social Security card. You may need to provide proof of identity with unexpected documents like a voter’s registration card, cell phone bill, your birth certificate, etc. Basically, just expect your identity to be continually questioned for a few months. Get a good book. In my experience, over three hours at the DMV, one hour at the social security office, and another at the bank all make for some quality reading time. Besides, you can only refresh Instagram so many times! People will doubt your legitimacy. A simple errand like picking up wine for girls night may turn into the beginning of a public identity crisis. A manager may have to get involved when your credit card and ID don’t match up. It’s awkward. Help others. I personally text my all of friends that live in the Dallas area that are getting married soon of which DMV to not visit and what times to avoid from personal experience. Friends don’t let friends waste half a day at the DMV, am I right?? Fortunately, when it’s all over you get to enjoy time as newlyweds and get giddy at the thought of being Mrs. _____. This is an exciting time full of change and once the hard part is over there is so much to celebrate! I want to hear from you? Was your name changing process as painful as mine? What you do recommend others to do differently?